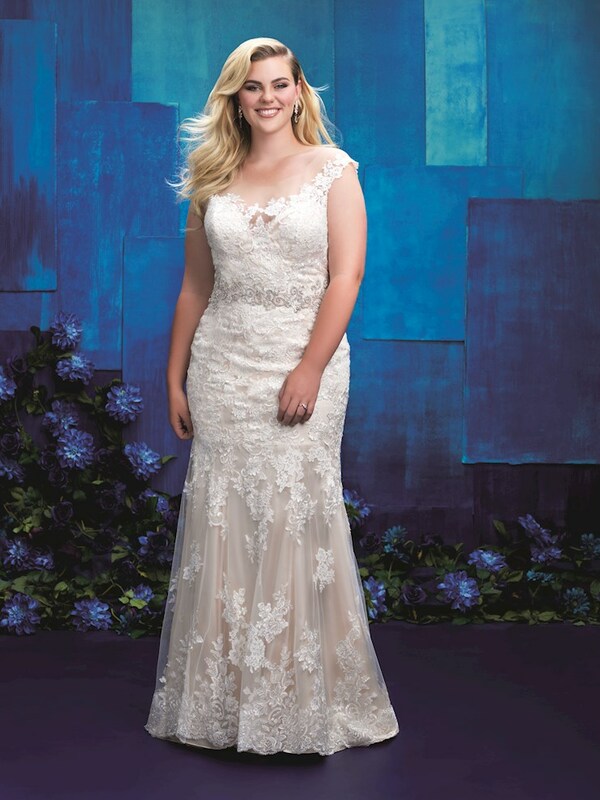 Allure believes that you should feel nothing less than gorgeous on your big day. 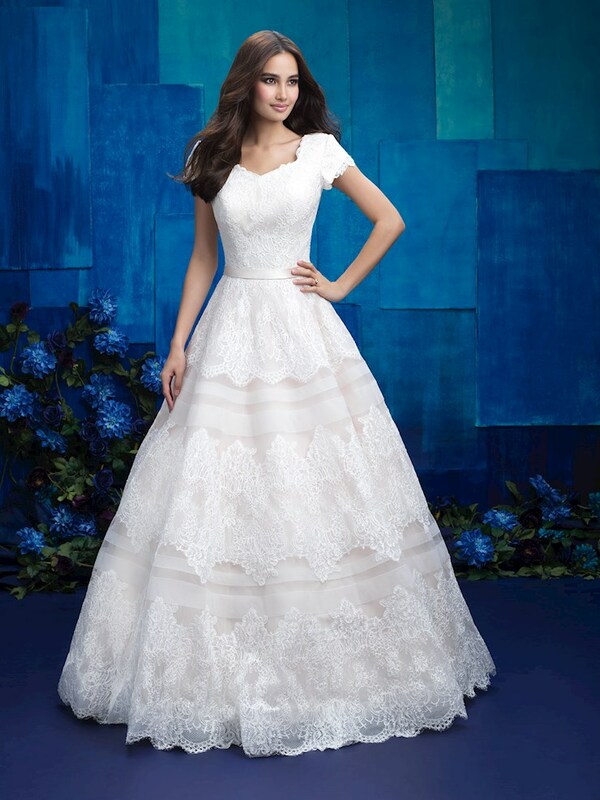 Their exquisite wedding gowns are detailed with lavish satin and lace and beautiful beading. 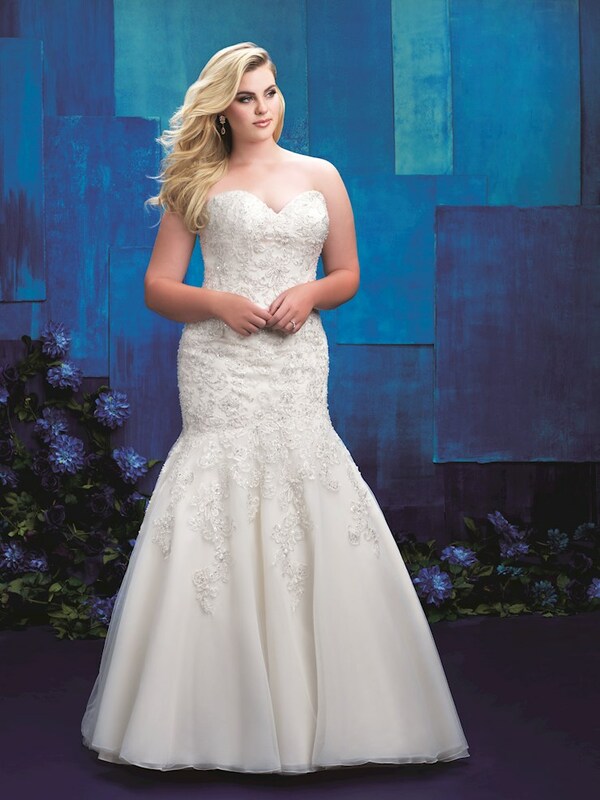 Allure started as a retail store and has grown into an award-winning bridal manufacturer. 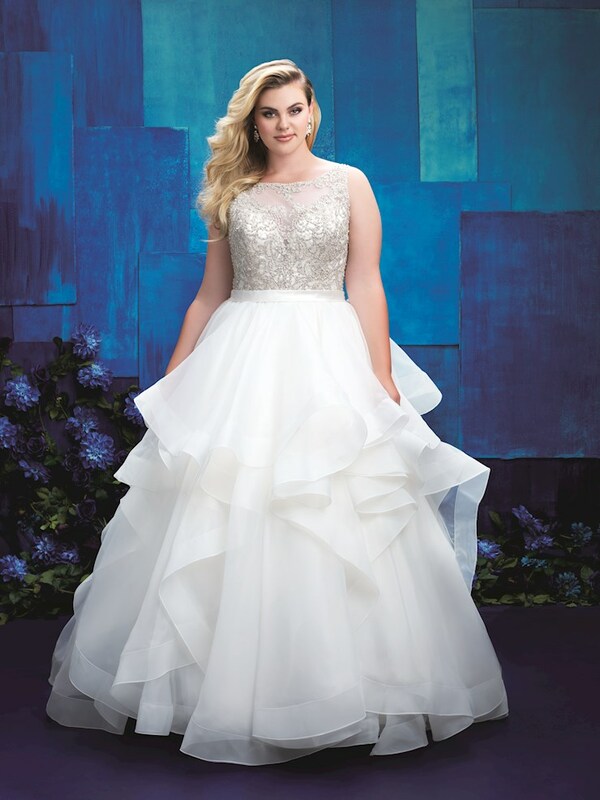 Visit one of our showrooms in Glasgow, Louisville, Bowling Green, or Owensboro, Kentucky to try on the Allure dress of your dreams.